Recently at Ryerson Woods, the Dear Earth Event attempted to gain interested in the natural world, especially from younger children. Guests were invited to learn about the natural world and what humans can do to preserve it. There were fun activities such as roasting marshmallows, painting pumpkins, and viewing all of the exhibits. Liam Heneghan, BEI Resident Scholar, and his wife visited the event. 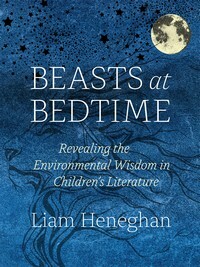 Liam is the author of Beats at Bedtime: Revealing the Environmental Wisdom in Children’s Literature. Liam was inspired to write this book when he and his wife became empty nesters. 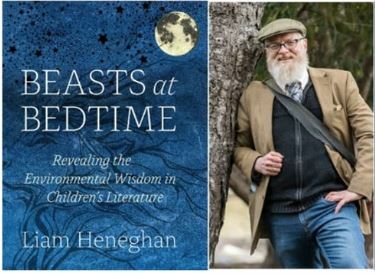 Heneghan said he had been pondering the challenge of communicating environmental messages to children. For more about the Dear Earth Event from the Chicago Tribune. For copies of Beasts at Bedtime.